"Strive hard, Success will follow." Hi! My name is Analyn Guinalang. 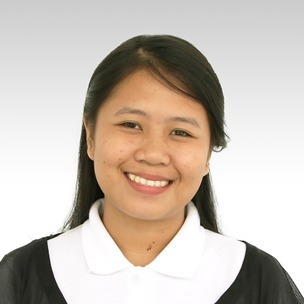 I took up Bachelor of Secondary Education at Cebu Technological University. I am responsible, approachable and friendly. I really love to teach young and adults. I am a kind-hearted person and fun to be with. My hobbies are surfing the internet, watching TV and listening to my favorite music. I hope to see you in my class!